My name is Dennis. 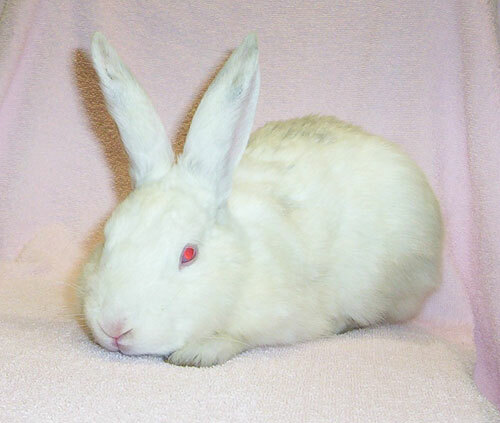 I am a sweet, mellow and adorable, neutered boy bunny. I was found as a stray, so my coat is a little dirty from hiding under cars. I am actually a gorgeous fluffy, snowy-white rabbit. I am so eager to find a forever loving home where I can play, relax and be with people who recoginze what a wonderful little boy I am. My heart and soul has so much to share. Can I share my love with you?